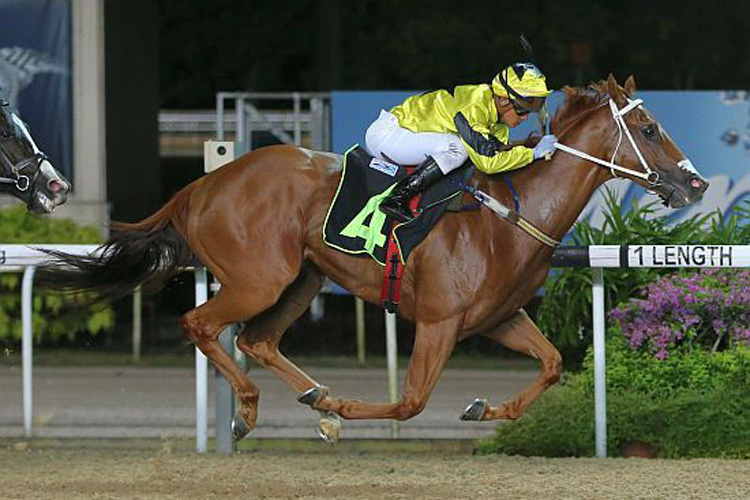 Trainer Alwin Tan might still be nursing a sore throat, but there was plenty to shout about his new winner Bartimaeus on Friday night. 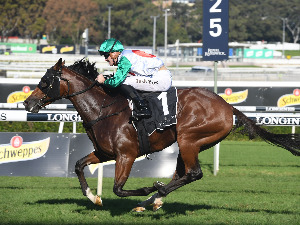 Baccarat Baby has shown the benefit of a recent trial by winning the Listed Princess Stakes by the narrowest of margins at the Sunshine Coast. As the TV crew moved in for the usual post-race interview, the Singaporean handler excused himself while pointing at his neck with a pained grimace, but he was still glowing in his appraisal of the Makfi four-year-old to the written media, even as he spoke in a husky voice. What pleased him particularly in the surprise $117 win was to see his efforts to network beyond his own turf starting to reap results. Bartimaeus is the first horse sent to him by Hong Kong owners he met at a horse sale in Australia. “I met the owners who are from Hong Kong at a sale in Australia. I visited them in Hong Kong after that, and they agreed to send me a horse, who is this one,” said Tan. Tan, however, was more hopeful than confident that Bartimaeus, who is biblically named after the blind man Jesus miraculously gave the sight back, could give Mr Loh Yiu Keung a fairytale start at Kranji. 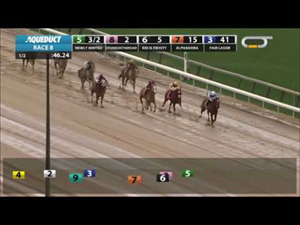 “I didn’t have much confidence as the horse was racing here for the first time. It’s still a big unknown,” said Tan. “But based on his condition, he was fit enough and we just had to see how he would go. I told the owner we would give it a try. The Malaysian jockey, who will tie the knot with long-time Mauritian girlfriend Adriana in three weeks’ time, seems to be riding with a new purpose these days. 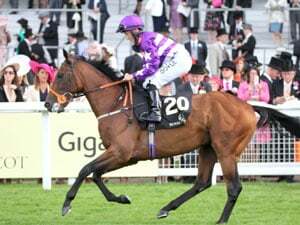 Bartimaeus was his fifth winner (off a riding double after he won aboard Sacred Don earlier) for the year to hoist him to eighth place on the Singapore jockeys’ premiership, five off leader Michael Rodd. “The horse jumped out fast. He wanted to lay in a little bit,” said Woodworth. 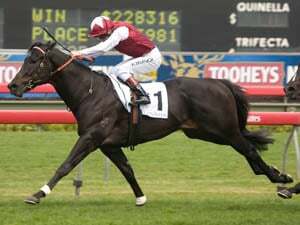 “Vlad (Duric on Elite Saint) controlled the race but my horse was travelling nicely. When I pressed the button, he shot clear. “He got a bit tired in the end, and was laying in, but he will definitely improve from that run. I think he will get 1400m. Third at Te Awamutu at his only start in a 1400m race in his native New Zealand, Bartimaeus, who ran a distant eighth at his Kranji barrier trial on January 22, was friendless in the betting ring, but after he took up a striking position off Elite Saint, an upset was on the cards. As Cliff Brown’s runner showed the white flag upon straightening, Woodworth wasted no time in cutting the ribbons. Bartimaeus responded with a decisive burst that left his rivals gasping. Why Not (Chin See Cheng) and Master Of Malibu (Juan Paul van der Merwe) on the inside were chipping away, but they could not quite match his strides. Dreamweaver (Daniel Moor) and Country Boss (Syahir Abdul) were the only remaining sources of danger as they came powering home from the ruck, but they had also left it a touch too late. Bartimaeus held on rather easily to score by one length from Dreamweaver with Country Boss third another 1 ½ lengths away. The winning time was 1min 12.44secs for the 1200m on the Polytrack. If the ride on Sun Hoplites on August 3, 2018 felt to Tengku Rehaizat like a second birth, the win on Salamence on Good Friday would then be his second baptism of fire. Two weeks after a former Godolphin galloper trained by James Cummings in Australia, Barbeque, scored on debut at Kranji, another ex-Blue Army boy from the same team, has followed suit in the opening event of Good Friday’s meeting.